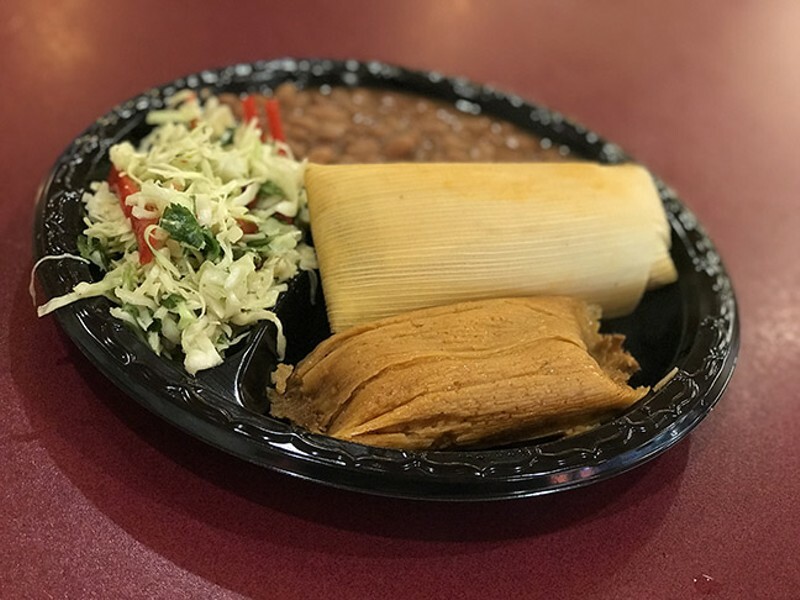 Best Tamales | Tucson Tamale Company | ¡Comida! The first thing one sees upon entering the Tucson Tamale Company website is the phrase "unwrap happiness"—and isn't that the case? Tamales are the ultimate comfort food. Tucson Tamale Company has a variety to satisfy any craving (Green Corn! Hot and Spicy! Vegan Delight! Chipotle Beef! Chocolate Cherry!). The best part? Tucson Tamale Company delivers nationwide, so can send a little masa-wrapped love to family and friends out of reach—Just make sure to warn them not to eat the husks. We've heard horror stories.